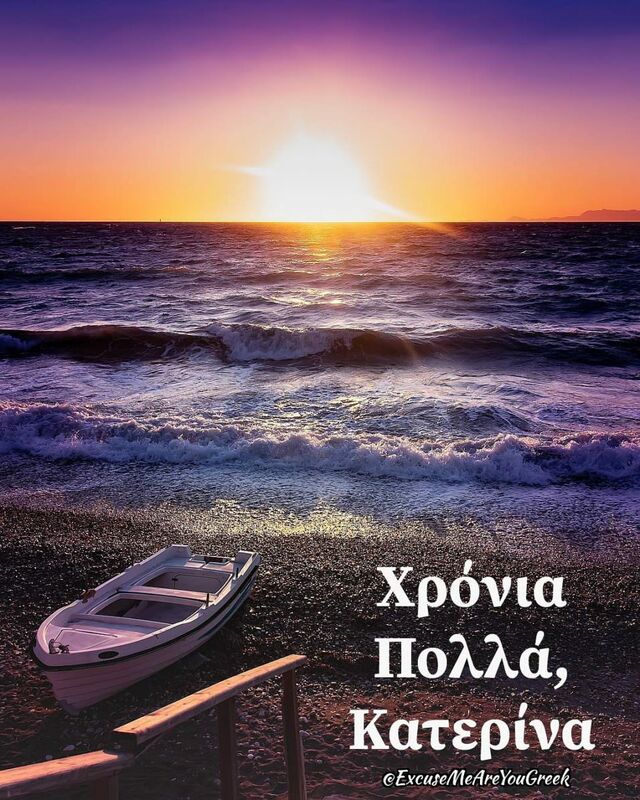 Happy Name Day, Katerina | Excuse Me, Are You Greek? Happy name day! Χρόνια πολλά to everyone named Katerina celebrating today.